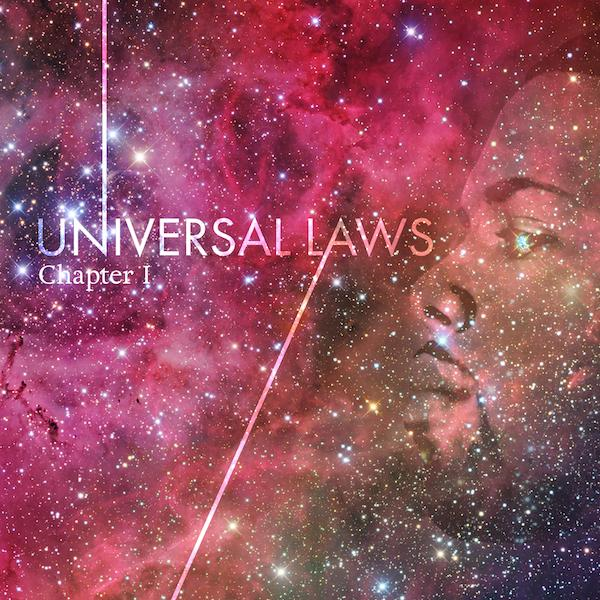 “Universal Laws: Chapter 1” has seven tracks and is produced by GxWay; to listen to the album Go to Our Home Page and Locate the Soundcloud Player on the Right Tab. Mobile Users Go to “View Full Site” to access the Soundcloud Player. Video Extra #4 >>> Meek Mill Charged at Airport with Misdemeanor Assault for Roughing up Fan who wanted Picture.